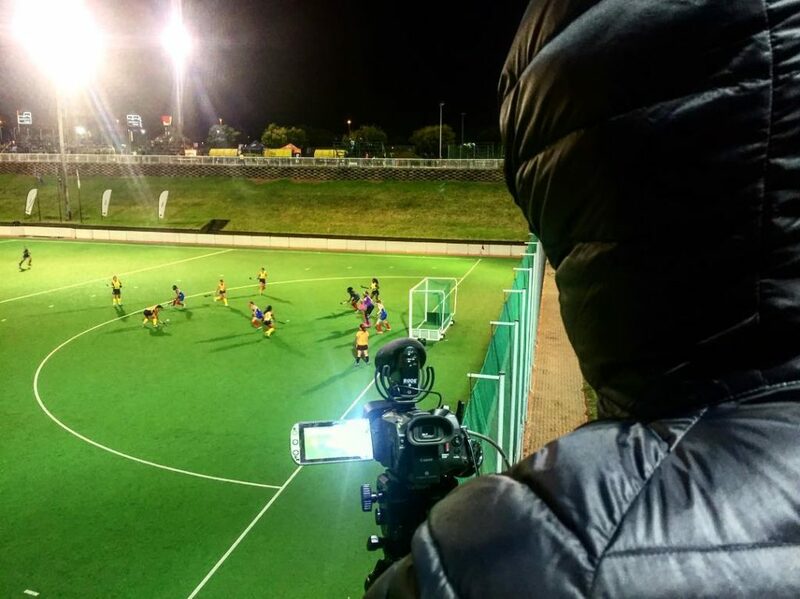 The opening day of action at the 2019 South African Hockey Under 21 IPT got underway with the coldest day of the year in Johannesburg. The cold never stops the business side of things in Johannesburg and that’s exactly the approach that many of the favourites produced on the opening day. In the Women’s tournament Witsies had to play in the coldest conditions of the day emerging 1-0 winners over Mpumalanga in the tournaments opening game. Gracious Mpe got the games only goal in the 11th minute. That was the closest any of the women’s games would run with KZN Raiders, Northern Blues, North West and Southern Gauteng in various routine victories. Cerian Fourie, the younger sister of SA National player and Raiders captain Tegan Fourie, netted twice in a 4-1 win against WP Pens for the KZN Raiders. Angel Nkosi and Jean-Leigh du Toit both netted braces as Northern Blues were dismissive of the Free State challenge. North West underlined their own title credentials with a flawless 6-0 win over Eastern Province, Courtney du Preez getting two of the goals. Western Province also kept a clean sheet in a tough 4-0 win against Witsies. Leah Piggott contributing two of the goals. The performance of the day was undoubtedly by Tsoanelo Pholo’s host side who beat the Northerns Daisies 9-1 in the final game of the day. An opening quarter blitz inspired by a Michelle Dykman hat-trick gave the hosts a 5-0 lead. They never looked back and had Lezaan Janse van Vuuren, who impressed in last years Premier Hockey League, to thank for another hat-trick that completed their dominance. On the men’s side of the tournament there were three convincing victories, two classic battles and one thrilling stalemate. Let’s start with straight forward results. Southern Gauteng opened their account with a Spencer Botes hat-trick inspiring a 7-0 win against Northern Cape. Miguel da Graca’s side would have been expected to win their match, but he will be happy with the way they went about doing so! North West added a 1 to the W column with Louis Nel and skipper Pierre Botma leading them to a business-like victory over the limited squad Mpumalanga. While WP Pens were comfortable in a 5-2 win against Eastern Province. Laython Coombs continues to enhance his reputation in a valiant display for the losing side, but it was Cameron Baker who will have fonder memories of this game. It was of course the Pens second game of the day due to their being an odd number of teams and they will be happy to have got the win after losing their opener 3-2 to the Northern Blues. Sihle Ntuli’s men took an early lead before defending well to hold out the Pens from any late blushes. The Northern Daisies were the victors in the battle of the “B” Teams when they took on the hosts “B” side Witsies. They were trailing 1-0 to the impressive Dalpiarro Langfords goal but a 51st minute strike by Hlumelo Mekuto and a late winner by Anthony Glutz gave Wayne Coetzee’s side the bragging rights. The game of the day was however the battle between two of the biggest names of South African Hockey in Western Province and KZN Raiders. It also featured two of the games most entertaining and passionate coaches in Lungile Tsolekile and Michael Baker. It was a game littered with 5 yellow cards, 3 green cards and tons of heart. Jacque van Tonder gave Western Province the lead in the second quarter but just a minute later Caleb Carney levelled the scores. Keegan Gibbon then popped up with what looked like the match winner for Raiders in the final quarter but the highly impressive Idrees Abdulla stole the draw with the last play of the game! After day 1’s superb hockey, we can’t wait for day 2. 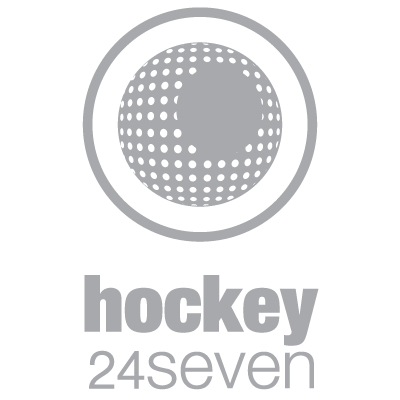 Remember you can follow all the action by clicking on the SA Hockey TMS logo above. Would you like to be coached by some of the SA Ladies Hockey team?